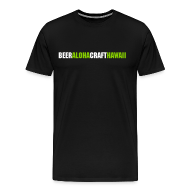 Pau Hana Block Party Supports Literacy & Serves Great Beer! Got plans for this Thursday evening? If not then you should plan to make your way down to Murphy’s Bar & Grill for the 5th Annual Pau Hana Block Party. This is a benefit for Hawaii Literacy, an organization that is dedicated to helping thousands of people learn to read, write and better their lives. Tickets are $35, or buy 2 for only $65. 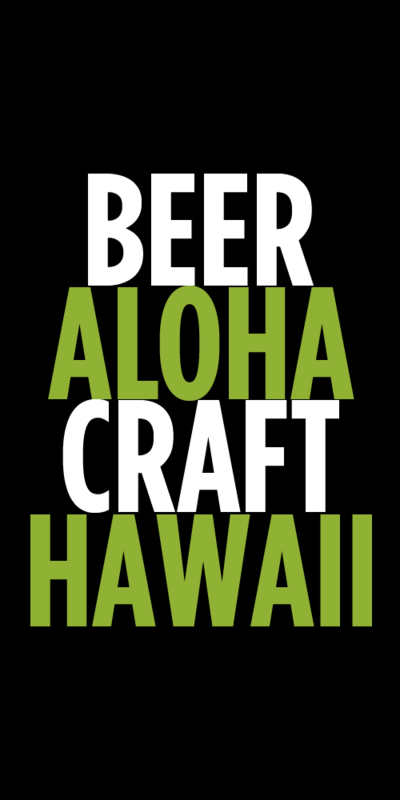 Beers being poured are Maui Brewing Bikini Blonde, Sierra Nevada Brewing Torpedo IPA, and Deschutes Brewing Black Butte Porter along with various wines and soft drinks. Chow down on sliders and rings while you bid on silent auction prizes from supporters like 12th Avenue Grill and J.J. Dolan’s. Proceeds benefit the local literacy programs of Hawaii Literacy. Purchase tickets and tables online or call the main office at 537-6706. We all know Murphy’s knows how to through a block party and you can’t beat helping out a great cause as well!